While the proliferation of internet reviews can help, two relatively recent entries into the contractor space introduce more variety to your search. One of the most challenging aspects of owning a home for many people is the need to find a reliable contractor. Whether looking for someone to fix a roof or to overhaul a kitchen, homeowners want to know they are hiring someone they can trust to do the job well and at a fair price. While the proliferation of internet reviews can help and a variety of websites such as HomeAdvisor and Facebook Marketplace add to the availability of Yelp reviews, two relatively recent entries into the contractor space introduce more variety to the contractor search. Remodelmate, a real estate tech company, offers online quotes for homeowners for contractor services. 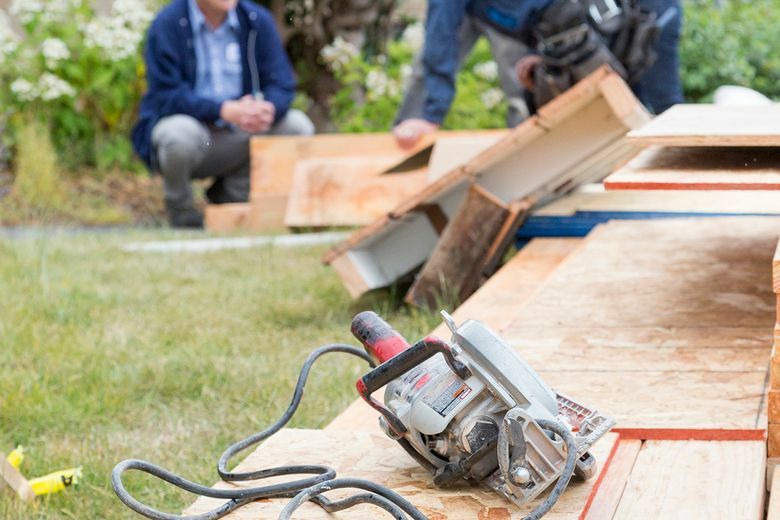 Homeowners enter basic information for their project and receive quotes from contractors who have been vetted with customer reviews and background checks by Remodelmate. The company charges 20 percent of the project cost to contractors for using the service. The service is free for consumers if they self-manage their projects. In addition, consumers can opt for Remodelmate’s concierge service and be matched with a contractor and work with a project manager for the entire undertaking for a fee of 10 percent of the total cost of the job.